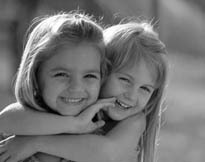 Brings a new dimension of fun and exploration to stimulate a child's imagination. 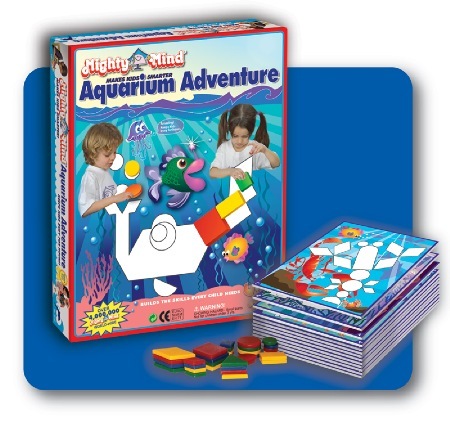 MightyMind® Aquarium Adventure extends the award winning MightyMind series using unique proportional MightyMind Design Tiles and a progressive series of challenging puzzles. A child builds a variety of underwater scenes that develop the important and necessary skills every child needs. It keeps kids busy for hours!